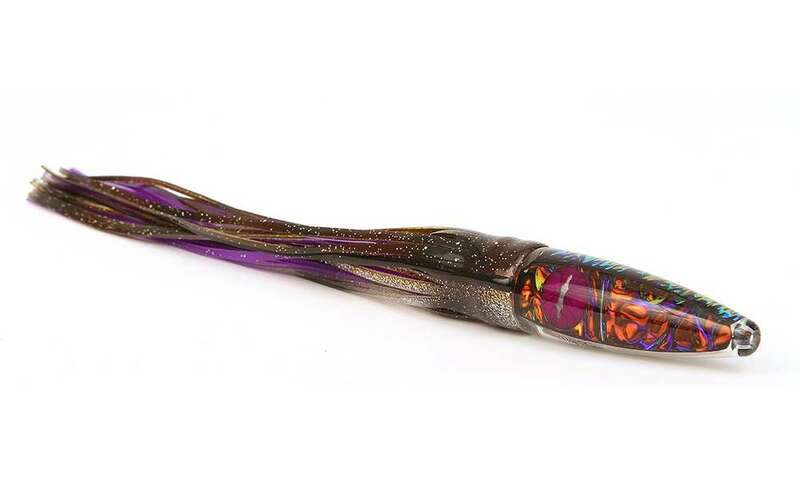 The Big Tuna Spartacus is a very well known Tuna and Wahoo lure. 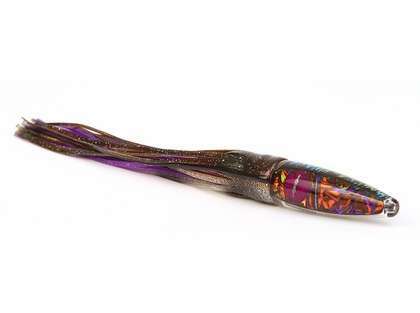 This lure comes in 4 sizes from 8 Oz down to 2 Oz, The Spartacus 45 has many Big Eye Tuna and Wahoo caught on these Deep trolling heavy bullets! 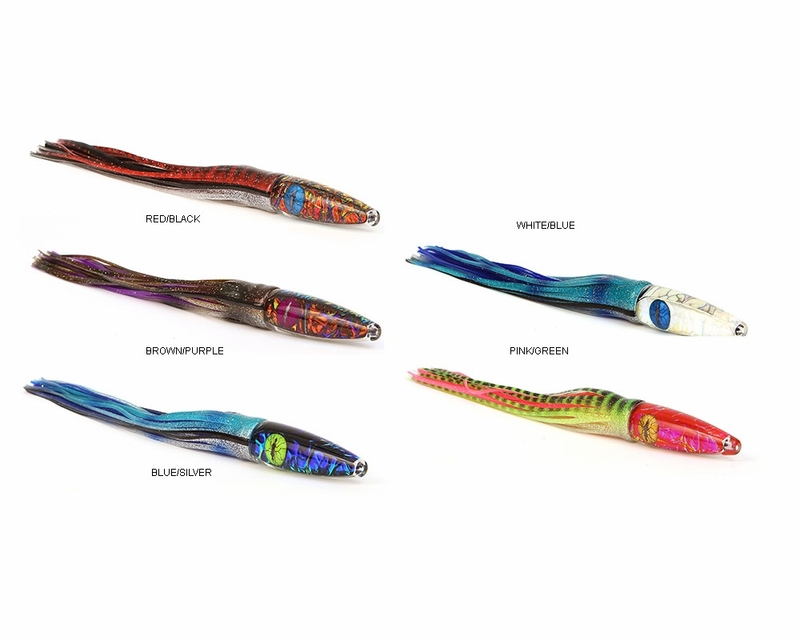 The Spartacus 45 and 40 are a great high speed trolling lure for all sea conditions.